burgeoning demand for its core frozen broth line. 24-oz. pouches with a suggested retail price of $9.99. 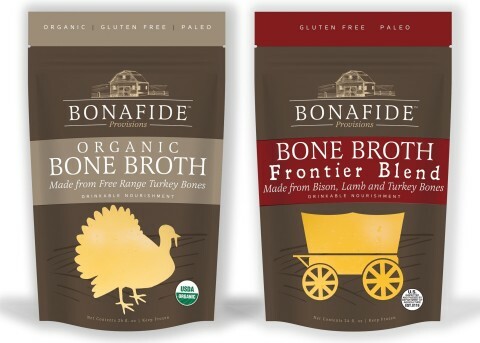 of bone broth while on-the-go.